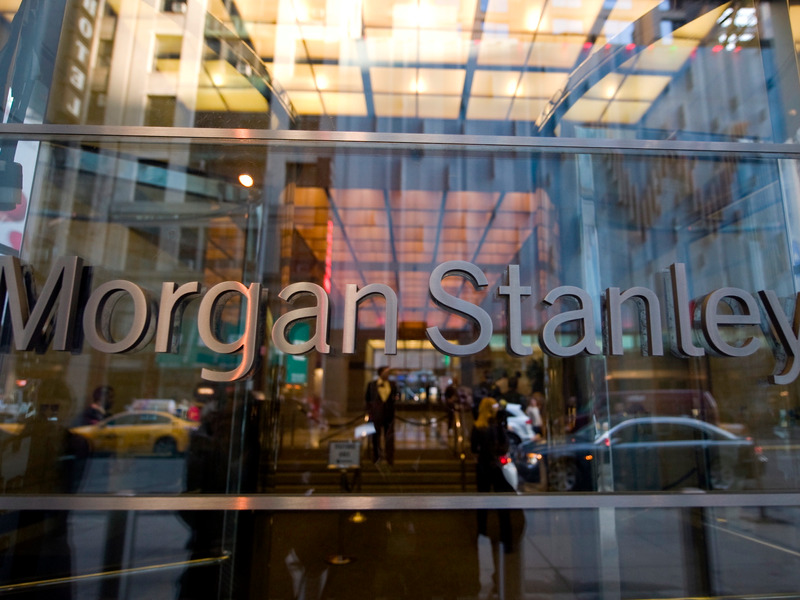 Morgan Stanley just announced a 153 new managing director promotions. The position at the investment bank is among the most coveted on Wall Street. Morgan Stanley announced Thursday a new class of 153 new managing directors, according to a person familiar with the matter. The managing director title at the investment bank is among the most coveted on Wall Street.